As we start 2016, what does the state of culture and the arts in Hong Kong look like? The West Kowloon Cultural District Authority (WKCDA) and Leisure and Cultural Services Department (LCSD) have both come out to assure us that things are promising and bright. They are referring to the cultural hardware that will come on stream in the next few years. In July 2016, a small M+ Art Pavilion will, ironically, become the first permanent structure built on the $21.6 billion West Kowloon Cultural District site, after 20 years of debate, indecision and escalated costs. Artist’s impression of Arts Pavilion. Photo: westkowloon.hk. Towards the end of 2016, the former central police station compound (and probably the most significant heritage revitalization project of our city) will open to the public as “Tai Kwun (大館)”, a new centre for heritage and art with lots of leisure and dining experience. Tai Kwun? True, that was its name when the site was partially HK’s police headquarters. But Tai Kwun, as a brand, over-emphasizes the police presence and leaves out the former Magistracy and Victoria Prison that also form part of the site (and I look forward to the derivative works young netizens will come up with by playing with the name!). Sometime in 2017, the Xiqu Centre will open at the eastern end of the West Kowloon Cultural District. Let’s hope its proximity to the controversial Express Rail Link (only ready by end of 2018) will not deter Cantonese opera lovers from gaining access by meandering through the mega construction ground. In 2018, Freespace at the West Kowloon Park as well as the park itself will be ready. This is a flexible black box theatre for emerging performing art talents. The notion of Freespace also includes the large open spaces in the West Kowloon Park for bigger events for up to 10,000 people. Artists’ impression of Xiqu centre. 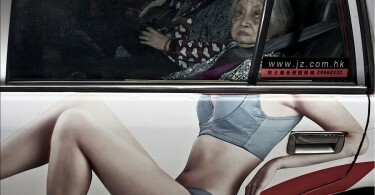 Photo: westkowloon.hk. Then in 2019, M+, the long awaited new museum on 20th and 21st century visual art, design, architecture and moving image, should at least have a soft opening. As the director of M+ has stressed incessantly, the ambition of M+ is to be “an institution of the same standing as the leading museums in the field in the West, such as MOMA in New York, Centre Pompidou in Paris and Tate Modern in London.” However, with the departure of the Executive Director in January, M+ will have to find another leader to realize this tall order, ensure curatorial independence as well as sustain the hefty operations of M+ with more donations. There is more hardware and renewal of older cultural facilities in the pipeline. The Museum of Art operated by LCSD has been closed for a much needed face-lift and gallery extension (with its target reopening date in late 2018, probably before M+). 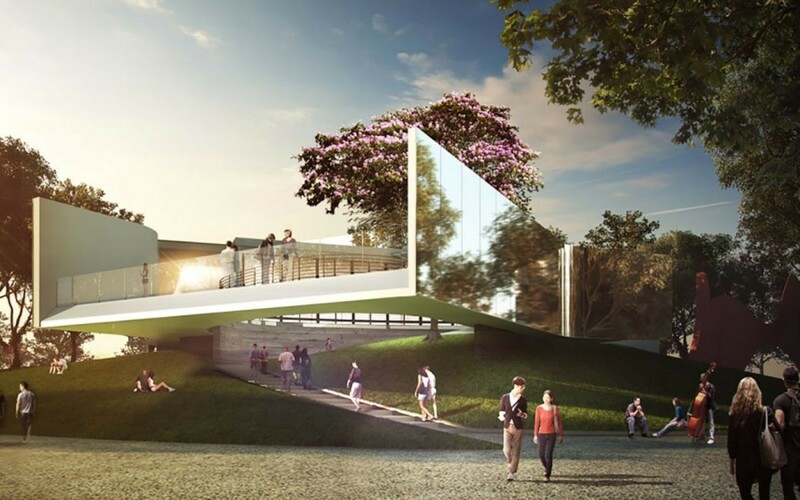 LCSD has also got clearance from the Legislative Council to build the East Kowloon Cultural Centre at Ngau Tau Kok at the cost of HK$4 billion, comprising five new performance facilities of varying sizes and catering to the needs of the local artists with a targeted completion date in late 2020. 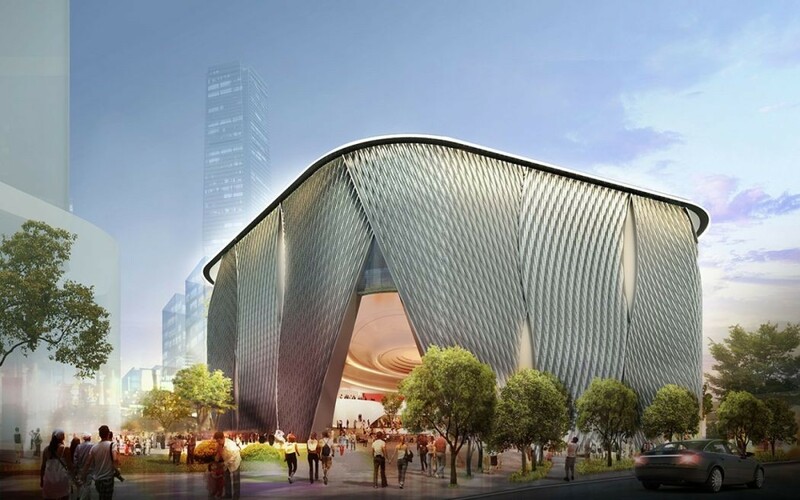 There is also a Concert Hall and Lyric Theatre at West Kowloon on the drawing board too. Art Basel, Hong Kong, 2014. Photo: Aleksandr Zykov via Flickr. The above list is amazing by any standard and will cost taxpayers billions (save for the central police compound which is a Hong Kong Jockey Club project). 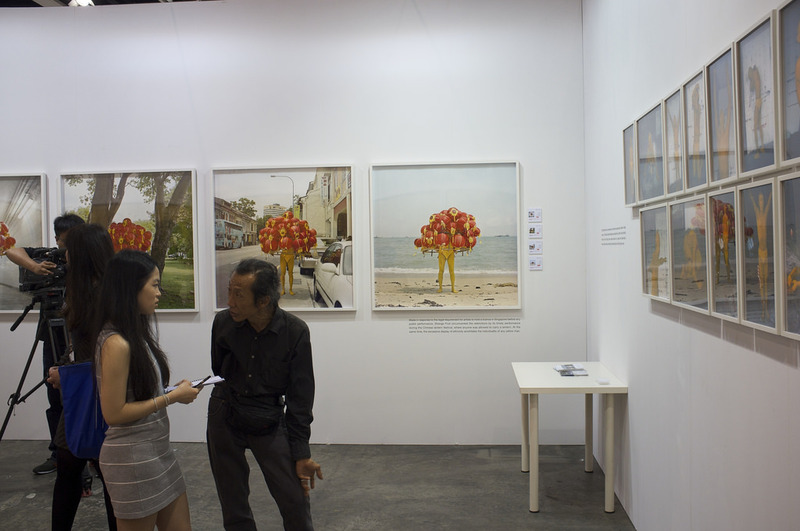 This level of cultural spending, coupled with an expanding art trading market led by Art Basel, has propelled Hong Kong as an arts hub internationally, although most Hongkongers do not feel the same ecstasy as the international arts world (the online Hyperallergic even named “the Hong Kong Art Scene” in their Best of 2015 list). Despite the building spree, I will say the state of art and culture in Hong Kong is disconnected and misunderstood: culture is neither just hardware nor icing on the cake; culture is life and is the string that ties scattered loose pearls together, forming our unique identity and community, as Professor Lung Yingtai has put it so eloquently. It goes without saying that culture is not just one-tenth of the portfolio of the Home Affairs Bureau. The Lands Department, however, does not realize it. Last month a theatre group sought my legal advice. It received a letter from the Lands Department saying “the premises (they have rented in a factory building as office and rehearsal space) are being used for non-industrial use in breach of certain lease conditions” and the group is required “to purge the breach” within a month. While it is common knowledge that Hong Kong’s manufacturing industries have moved north, the Lands Department seems reluctant to acknowledge this fact and told the art group that they should have a production line. There is also no champion within government (here the presence of a Cultural Bureau might make a difference) to advocate expanding the interpretation of “industrial” to include the cultural and creative industries, thereby legalizing the use of industrial spaces by art groups. Pang Jai, the largest fabric and accessories market in Hong Kong. Photo: Stand News. The Food and Environmental Hygiene Department (FEHD) also does not understand that its policies might have an adverse impact on a major creative industry. 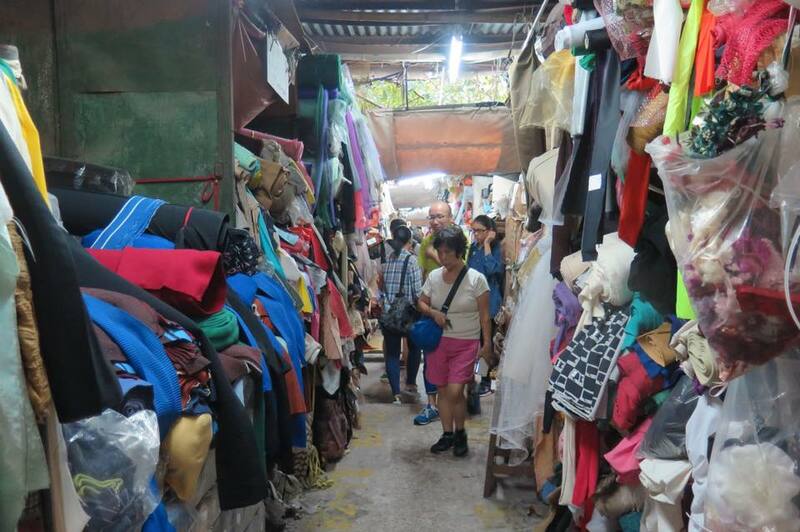 While the Financial Secretary announced in the 2015 Budget that HK$500 million will be injected to support fashion design, the FEHD, without consultation, decided to close down Pang Jai (棚仔), the largest fabric and accessories market with over 90 hawkers in Shamshuipo that every fashion student and designer must visit to find the right fabric for their show pieces. 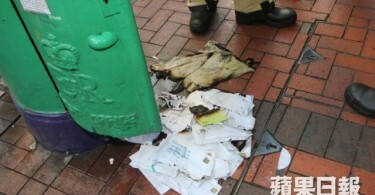 Of course I will never forget what MTR did to thousands of music students. 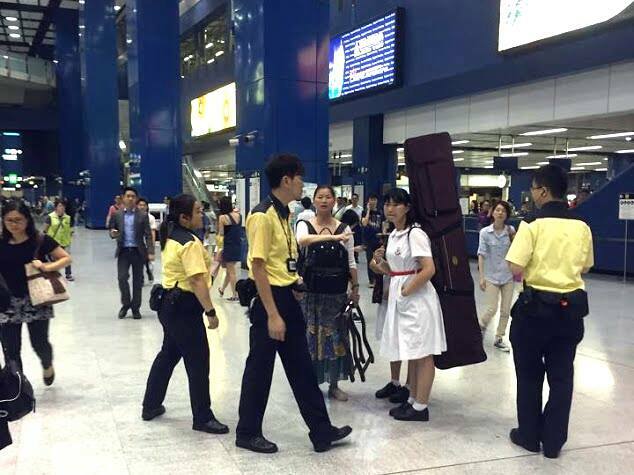 Instruments were suddenly questioned and MTR enforced draconian regulations against transporting cellos and other over-sized instruments on their trains. After public outcry, it continued to insist that cellos must first be registered, a first in the world, which has since become an international joke. 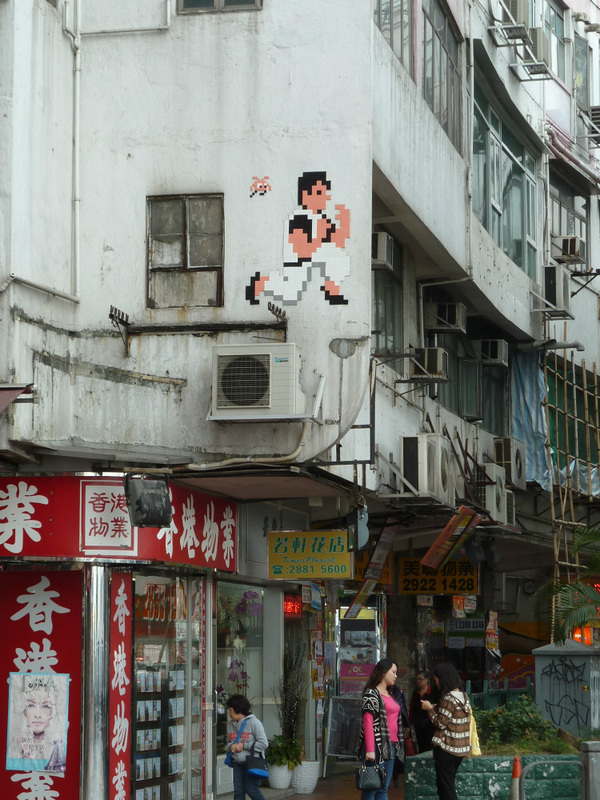 The mindset of MTR is quite reflective of mainstream Hong Kong: functional and risk-free, preferring efficiency over aesthetics, like systematically wiping out street art such as the mosaic tiles by French artist Invader over Hong Kong’s public walls and spaces (so rapidly that even the artist was in awe). I can go on and on, complaining also about the state of art education being too utilitarian, arts funding leaning too much on performing arts and flagship companies, and the expensive rent market stifling much creativity and cultural entrepreneurship. But we need to go into 2016 with more hope. If we want culture to flourish and local talents to have more opportunities, everyone (government, business and the community) needs a rethink and a paradigm shift to encourage more partnership and be more tolerant and pluralistic – we surely need the softer skills and attitudes to go hand in hand with the next wave of magnificent culture hardware. Cannon Street. Photo: Wikicommons via by Ohconfucius. What would some of the ideal scenarios be like when we have tri-sector support and new mindset in place? Creativity will fill the streets, music will fill the MTR and people will find fulfillment and happiness through art engagement in the community. Space is no longer an issue as, in addition to the use of industrial buildings (which will become a haven for diverse artistic activities with live houses and galleries of all kinds), sharing is practiced and even schools welcome younger artists with open arms, allowing their school halls to double up as rehearsal space during non-school hours (thereby creating hundreds of local community art spaces instantaneously). Shopping malls operated by the Link and other developers will no longer just have brands that look all the same; they will be happy to feature creative outlets (at lesser rent) showcasing products and fashion from Hong Kong’s creative practitioners, as well as regular weekend pop-up markets to provide opportunities for young emerging designers and creative entrepreneurs. The revitalized and modernized Central Market will embody Hong Kong’s creative spirit as a vibrant market selling local produce and displaying our art, culture and creativity, celebrating small entrepreneurs and old Hong Kong brands. Hopefully the Territory-wide System Assessment (TSA) will be scrapped by then and children will have more time to play, learn an instrument for pleasure, do graffiti on big bill boards, and co-create different public works of art in parks. The West Kowloon Park will be experimental ground for art and inclusivity, as well as busking and spontaneous art happenings in public open space. Freespace is already doing it and the sight of families and thousands of young people sitting on the grass listening to a band show against the sunset is simply beautiful. Of course I know that public trust in Hong Kong is dwindling, society is less and less equal, our living environment is deteriorating, and there are more problems than solutions. But with the new dawn of a new year, let’s wish for a more culturally vibrant Hong Kong, with bottom-up strategies and support. I see more cultural advocates and young people across sectors willing to do what they can do to make art and culture work locally. Ada Wong, JP, is the founder of Make A Difference Institute. She has led a varied career as a solicitor, educator and social entrepreneur. She is a staunch advocate of cultural development, social innovation and creative education. She founded the HKICC Lee Shau Kee School of Creativity, the Make A Difference platform for the next generation of Asian changemakers, and The Good Lab, a social innovation hub and co-working space.